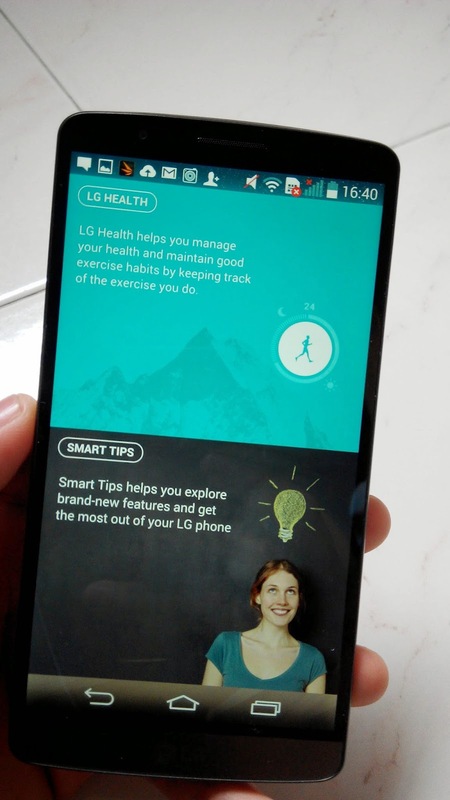 LG G3 – Smartphone from the future…? LG has been making some very interesting smartphones these days. The success of the LG G2 has given them one of the top spots in the high end Android smartphone marketplace. Will the LG G3 remain a hit between consumers? Today, we review the brand new LG G3 smartphone and focus on areas which matters most, namely its aesthetics and design, camera performance, computational performance as well as other added-on features that makes it interesting. We will then sum up with the good and bad points and let you make the decision if this fits into your next wishlist. What’s so cool about the new LG G3? Other than hardware updates to the new LG G3 smartphone, the new G3 smartphone has got some significant aesthetic difference as compared to its predecessor. It just got sleeker and cooler. It’s thinner, comes with a larger screen and a comes with an improved body material. 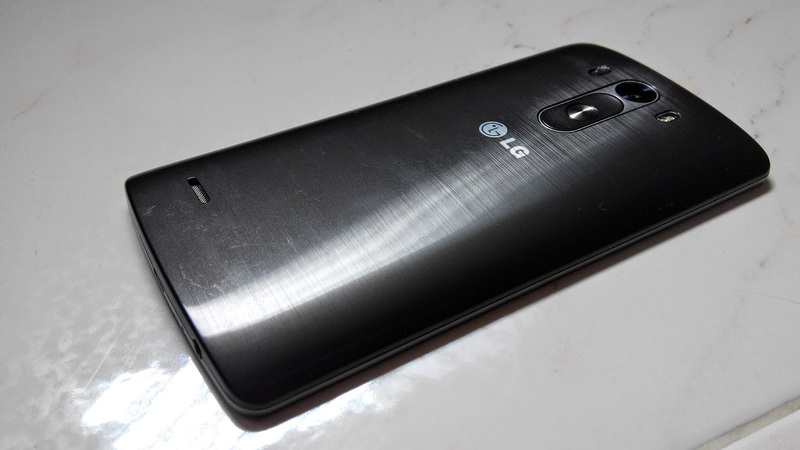 LG has decided to go back body that looks like brushed aluminum for the G3. 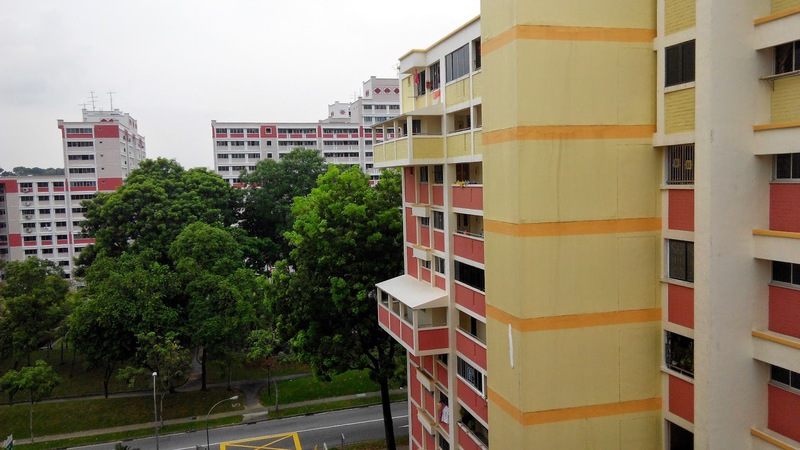 However, do not be fooled as the material is in fact plastic with 20% real metal coating, and can easily be damaged and scratched if not well taken care of. Nevertheless, LG G3 still looks out of the world with such a futuristic brushed metal design for its back cover. It is easy to identify a LG top of the line smartphone because its screen looks just so beautiful. Because of their expertise at making LCD panels, LG has also put the best of their technology into a smartphone. LG G3 differentiates itself with its high resolution LED display with an extremely thin bezel. The thin bezel simply makes the phone so much classier. Vibrant and crystal clear screen because of its whopping 1440 x 2560 resolution This resolution is usually found in monitor screen of 27 inch and above. Image all that number of pixels being pushed down to a screen size of 5.5 inch. Because of the high 538 pixels of inch, all the images on the screen looked super crisp. 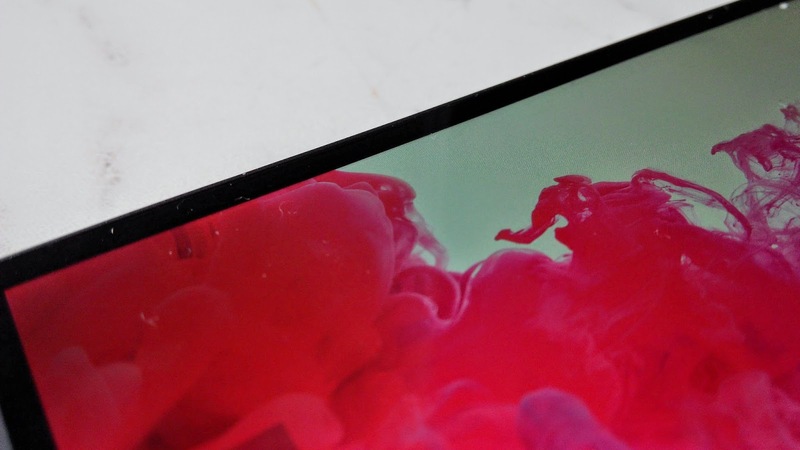 Thin bezels resulting in excellent 76.4% screen to body size ratio. At the back of the phone lies the volume buttons as well as the power button. LG G3 has its power button uniquely located at the back of the device due to various reasons. This has kept the sides clean while also minimizing the whole height profile of the phone. The placement of the power button has also resulted in the invention of LG Knock On feature, which will be talked about in one of the later part. 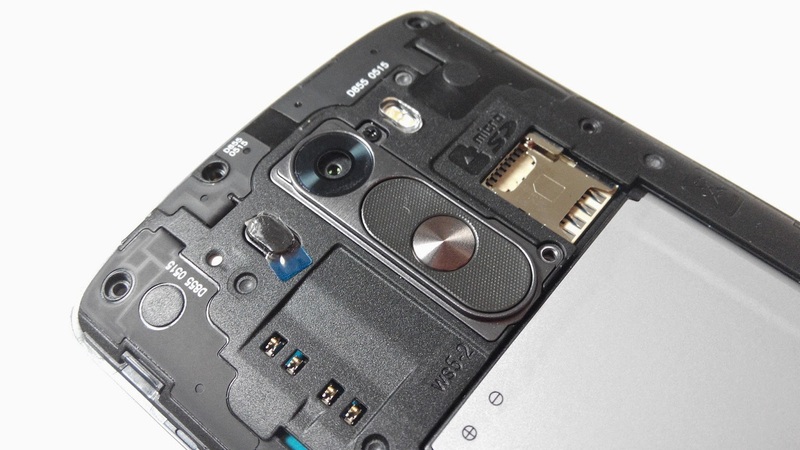 LG G3 has a removable back cover which allow users to reach the microSD and microSIM slot. We were glad that LG still included a microSD card slot for the smartphone as we are seeing an increasing number of high end smartphones lacking storage expansion capabilities. 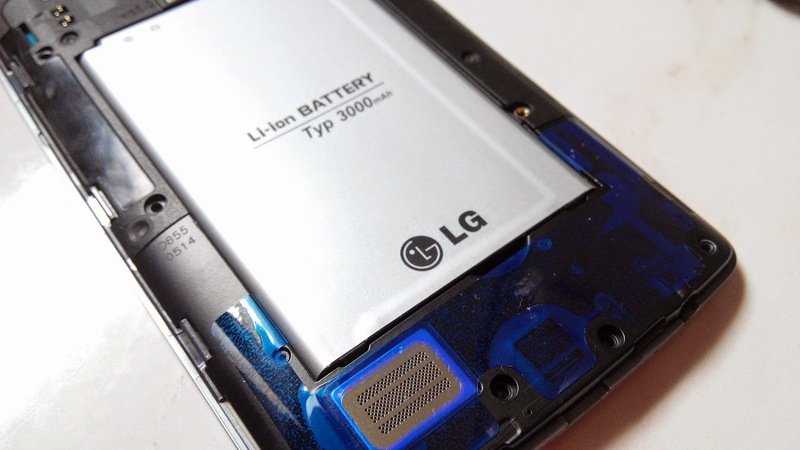 Luckily, LG G3 uses a removal 3000mAh battery. This also means that people on the move can purchase more batteries to ensure that their phone will last for the whole week. 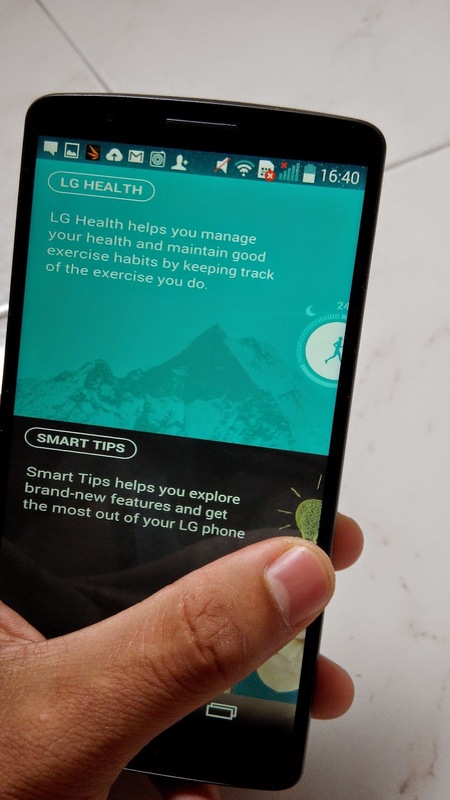 Other than actual physical design of the phone, we found out the new LG G3 which runs on the latest Android 4.4 OS has quite a number of new UI elements and interaction designs. Firstly, icons are changed, giving the phone a fresh look altogether. Secondly, upon scrolling screens to the far ends, individual screens will stretch, giving stickiness like experience to the user. It’s definitely something new which I have not seen before. 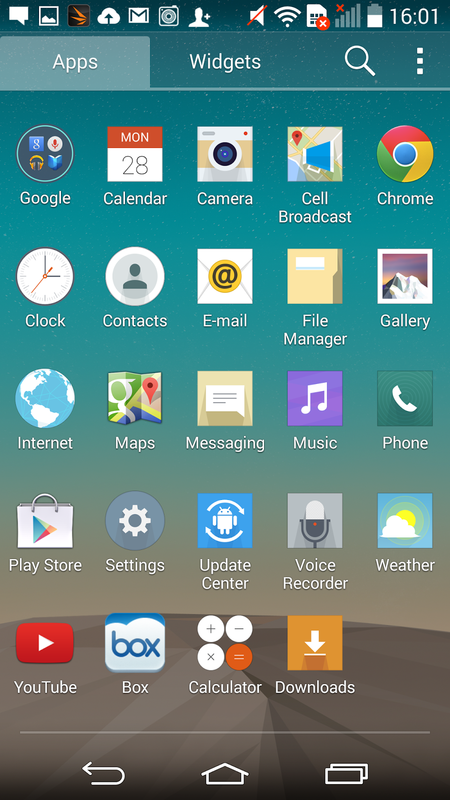 Like LG G2 which got well known because of its Knock On feature, LG G3 also has the same feature built in. Knock On allows the smartphone to wake without the use of the power button. By tapping on the screen twice, the phone will magically wake from its sleep mode. 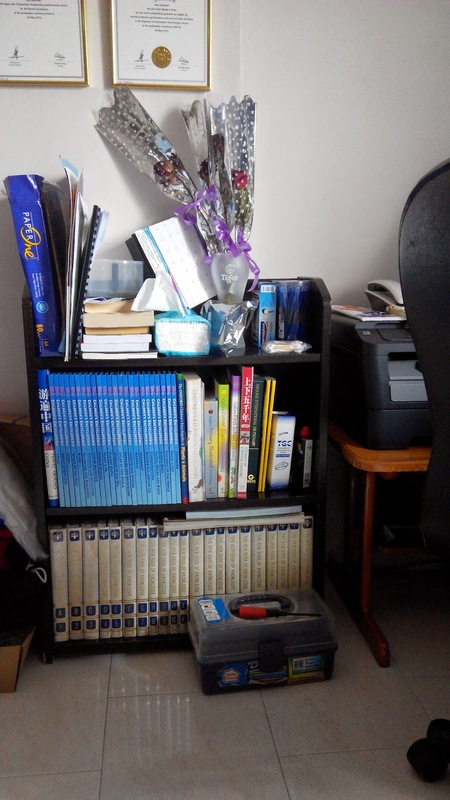 It is said that this feature does not take up extra power consumption. It is quite necessary for Knock On to be put in place because the usual side power button is now placed at the back of the phone. Knock On makes waking up the phone so much more unique and fun. 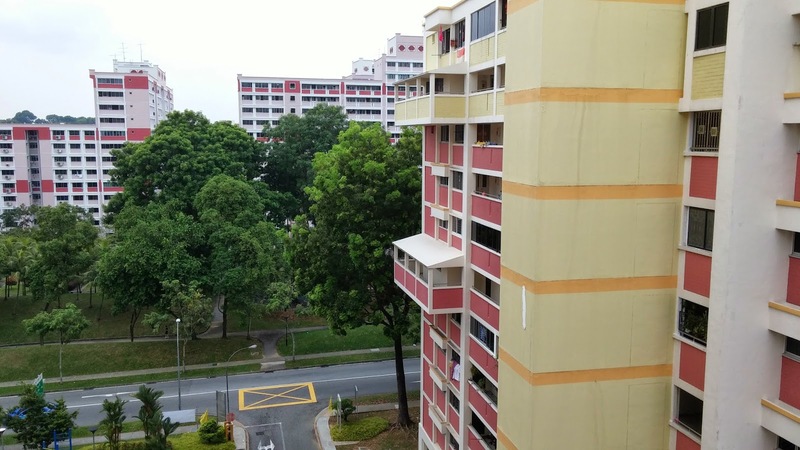 What’s new about the camera of LG G3? Generally, there was not much difference that can be seen between the LG G3 smartphone as compared to the much cheaper Xiaomi Redmi smartphone. However, we should always still remember that despite Xiaomi Redmi being a cheap smartphone, it has quite a top notch camera. However, the camera on the LG G3 focused better than the Xiaomi Redmi smartphone, and was able to produce a more vibrant image from closeups. 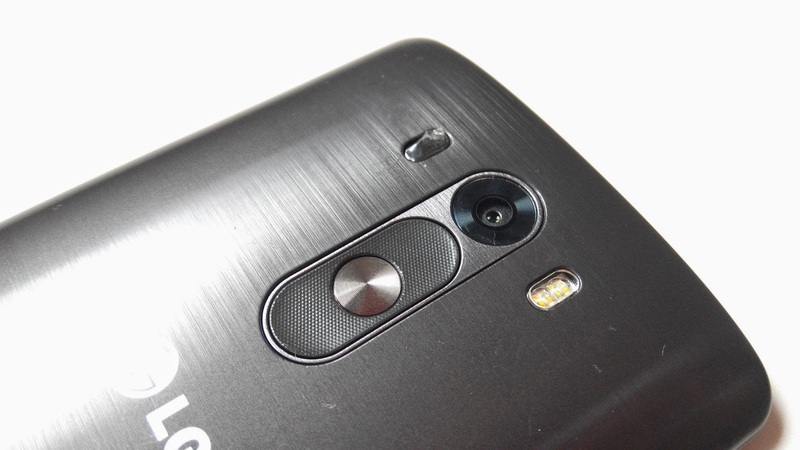 More focus should be put on the distinctive features for the LG G3. They are namely Magic Focus and Dual modes. 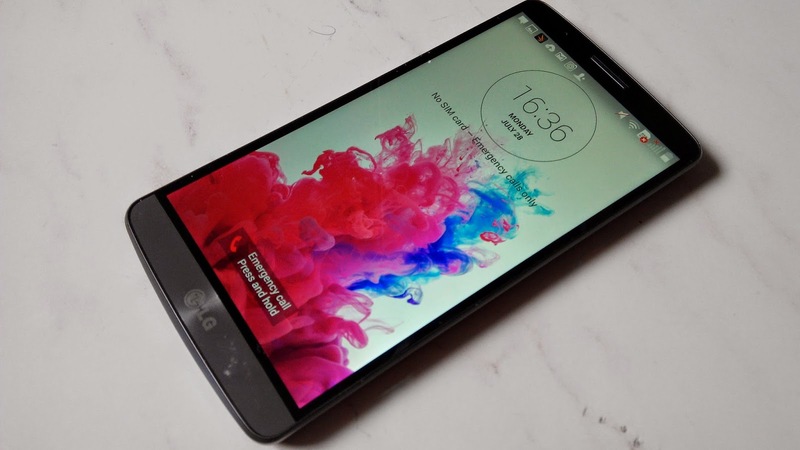 These features were introduced with LG G Pro 2 and because of its popularity, stayed on with the LG G3. LG G3 smartphone features the Magic Focus camera function. 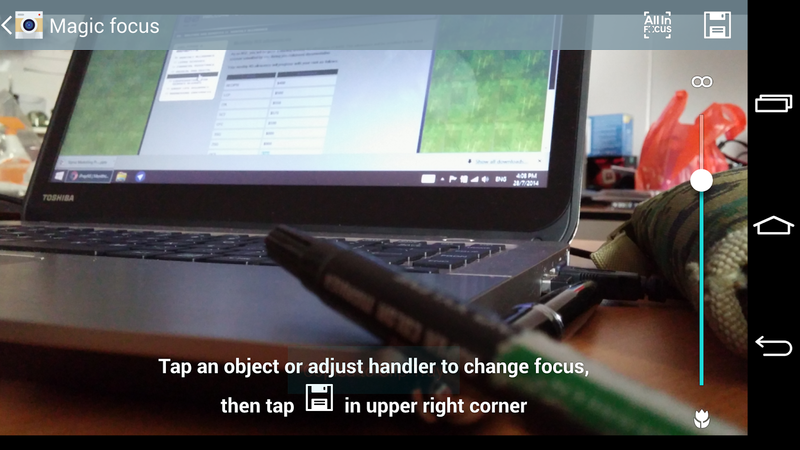 This allows you to “take photo first, focus later” A selection bar on the right side lets the user to select the depth of focus of the photo, thus giving a bokeh effect for photos taken. Dual Screen on the other hand, let those who likes to take photographs to finally be in the picture with the rest of their friends in a group photo. 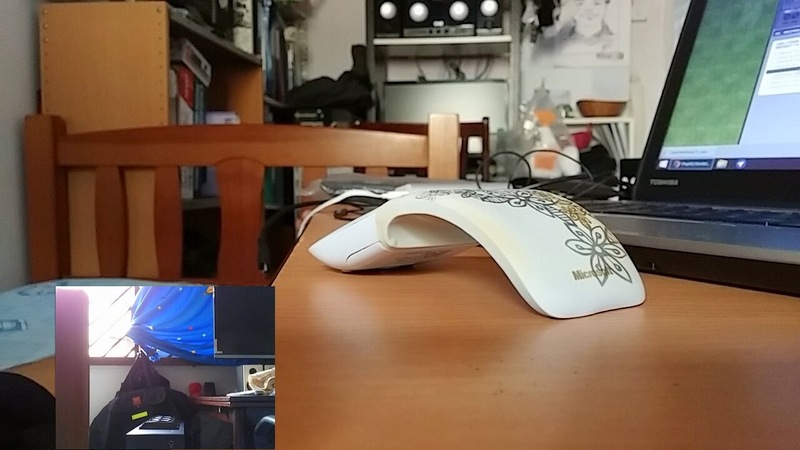 To simply put it, a smaller screen will appear on the camera view. Both front and back facing cameras are activated and are stitched together simultaneously. 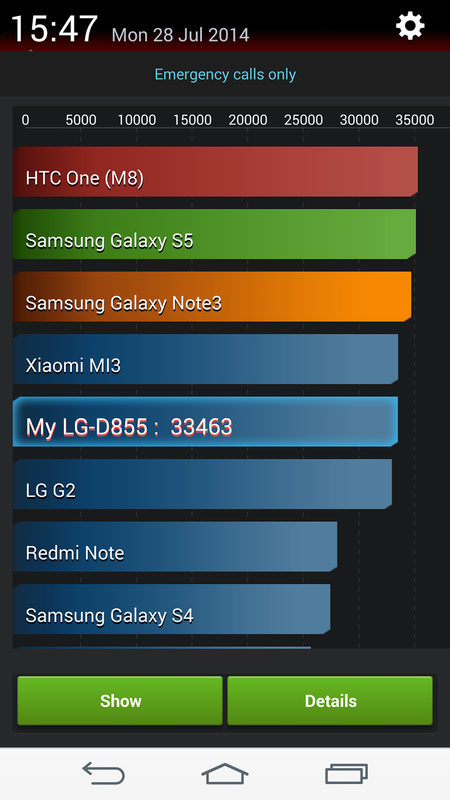 With AnTuTu benchmark, LG G3 lies at one of the top performance smartphones on the market. 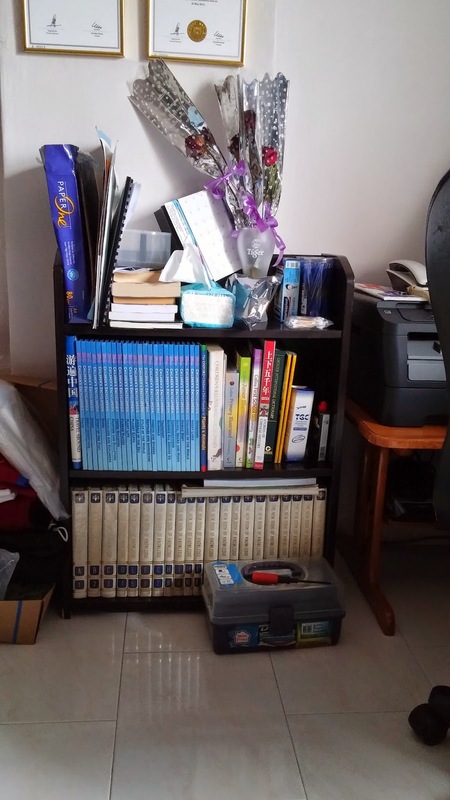 Worry not about the performance of games or intensive computation workload. LG G3 will take them on with ease and run them effectively. From the chart, it also shows that LG G3 is only marginally faster than its older brother, the LG G2 while being a bit slower than Xiaomi Mi3 and Samsung variants. 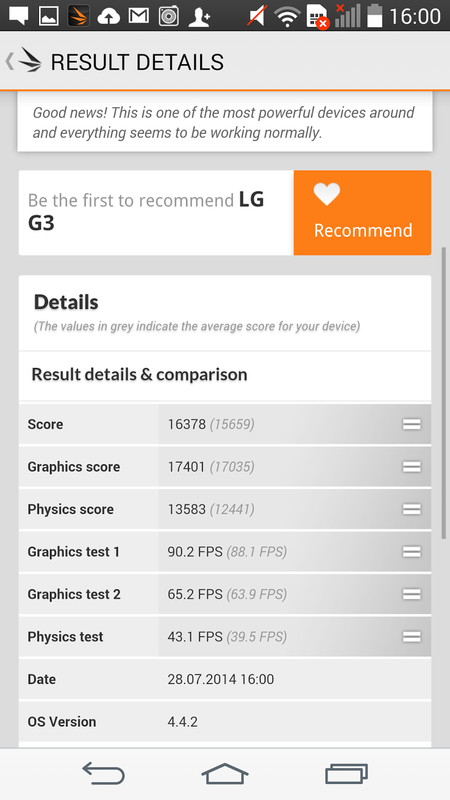 Additionally, on 3DMark benchmark, results confirmed that LG G3 is indeed a powerful handheld device. G3 scored a 5 star rating and a high score comparable to all high end smartphones on the market. It seems that LG G3 did not have much difference as compared to the LG G2 smartphone. However, the introduction of a quadHD resolution display puts it in a totally different game. Entertainment and gaming usage of the smartphone will give users a far better experience because of the crystal clear display. We thought that the LG G3 is indeed a great phone for purchase just because of its high resolution display. 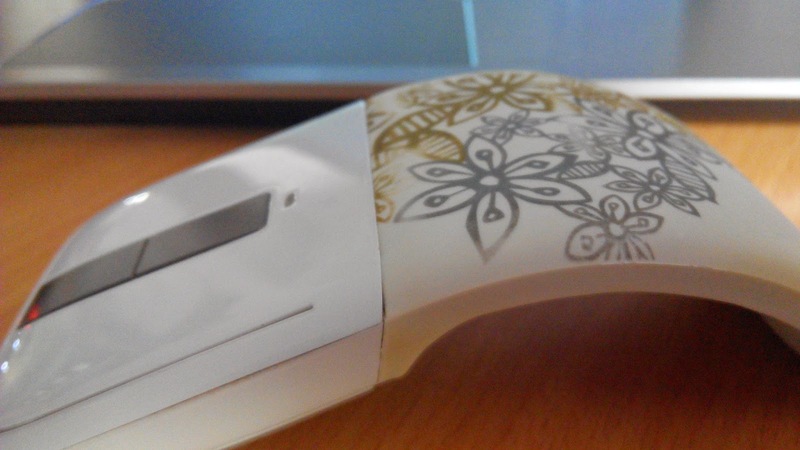 Moreover, with its thin display bezel and removal battery, users should generally worry less. 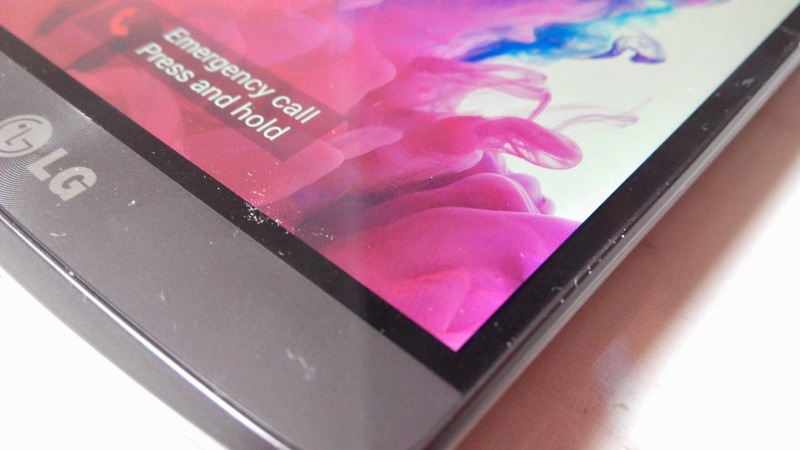 What really was a deal breaker was the fact that the LG G3’s back cover is made of a plastic metal composite and will be easily scratched and damage. 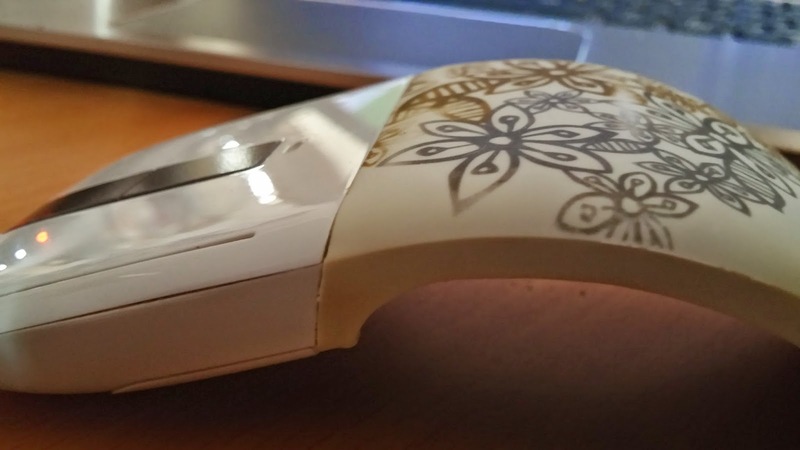 It can be understood that users can buy a cover to protect it, but it really defeated the good aesthetic points of the back cover that stands out from other smartphones. Other than that, we’re quite satisfied with the phone in all aspects, and would like to commend LG on their hardwork in bringing this excellent piece of artwork/hardware onto the market.